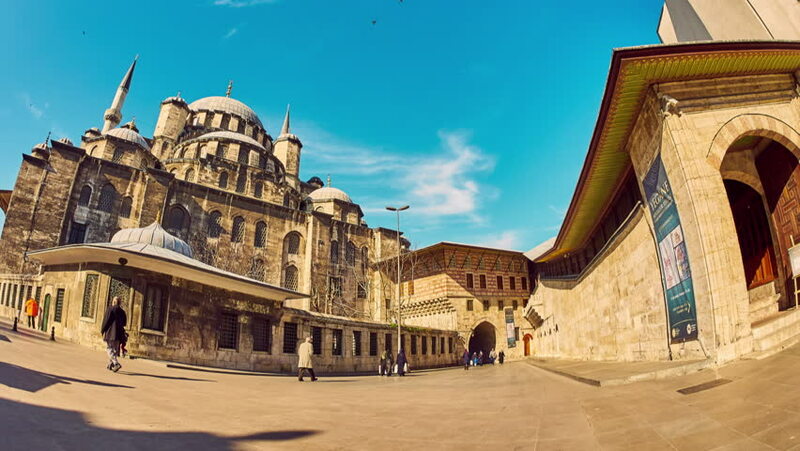 ISTANBUL, TURKEY - FEBRUARY 22: Time-lapse view as people pass by at Hagia Sophia Museum on February 22, 2016 in Istanbul, Turkey. 4k00:22ROME, ITALY - APRIL 18, 2015: Tourists cross the Ponte Sant Angelo on April 18, 2015 in Rome, Italy. 4k00:15PALERMO, ITALY - CIRCA JUNE 2018: Time-lapse view on the historic architecture of the main square as people pass the iconic buildings of the old town during the day circa June 2018 in Palermo, Italy. hd00:15The Reichstag building, Dem deutschen Volke, on June 27, 2011 in Berlin.